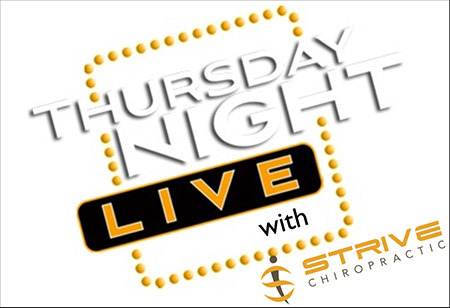 Join the doctors of Strive Chiropractic for THURSDAY NIGHT LIVE! We will be discussing hot button topics and taking time for YOUR questions EVERY MONTH! 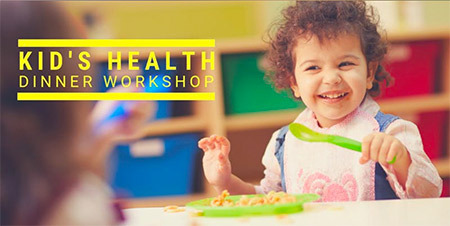 Click the link below to see when our next online event will be and get registered! You will be able to join us through the link provided or watch as it will be streamed live on Facebook! Thanks and we can’t wait to connect!